Join us as we highlight all seven species, pressing issues & success stories around the world. As Shark Week 2018 comes to an end my colleague Brad Nahill and I would like to announce our enthusiasm for Sea Turtle Week 2019 which will begin on June 9th (after World Ocean Day) and end on June 16th (World Sea Turtle Day). Why should sharks have all the fun! Join us an our many colleagues as we celebrate these amazing animals. Watch for details as we highlight a different species (yes there are seven), a different pressing conservation concen (plastic pollution, climate change, overfishing, etc) and visits to a different continent each day for an entire week! 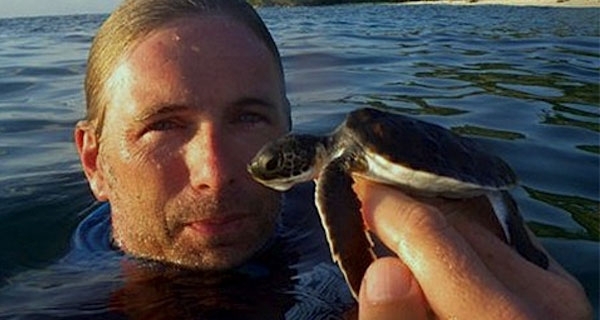 There will be rocking turtle-loving celebrity spokespeople, cool science, conservation success stories, and amazing adventures as we track one of the most hightly migratory and lovable groups of animals on our blue marble planet.